Beginning as a gorgeous Presbyterian church, Diamond is now Doncaster's most cherished Wedding venue, with no religious attachment. Create your favourite memories within a beautifully unique surrounding. We ensure we can host any form of event from Network meetings, to Conferences and incredible Corporate Parties. We've hosted to the likes of DFS and EE's Christmas party - And also Volker Rail, who celebrated a Vegas themed anniversary party. I hired this venue for my 40th birthday party which was a casino evening, disco with black tie/evening dress theme. 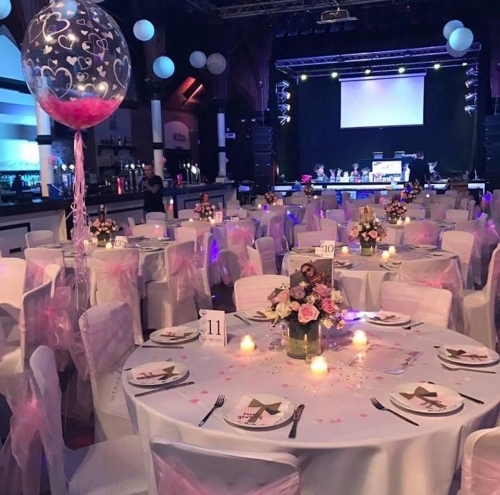 The venue is lovely anyway but looked fantastic when it was all set up and the tables decorated. Dom and his team did everything they could to make the organisation and running of the event as smooth as possible taking a lot of the stress away from me meaning I could enjoy my evening. They pulled out all the stops to make the evening a success, even though they had worked a long and extreme busy shift (until 3am) they still helped to tidy up left over buffet food etc at the end of the night. 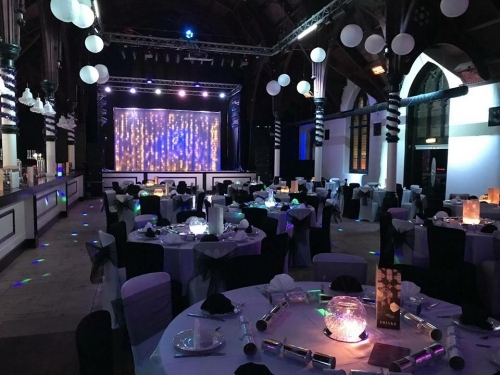 The venue hire and the bar prices were very reasonably priced and you can either provide your own dj and entertainment etc or they will help you source your requirements. I would highly recommend the Diamond Lounge for any special occasion. Thank you so much again for an amazing night. We booked Diamond for our wedding celebrations. And they didn't disappoint. 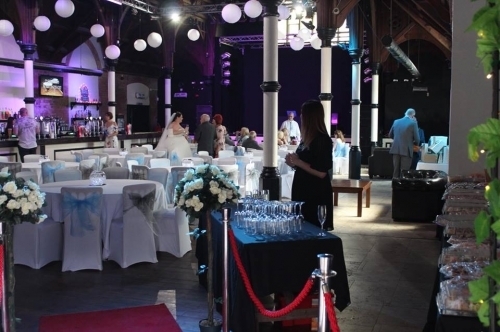 The venue is a great size and the lighting and sound could be customised At our request. The staff showed how hard working they were by looking after over 200 of our 'partying' guests till the early hours. We highly recommend this place. Great work guys.